Since most seniors need more like 80% of their former earnings to live comfortably, you'll need to take steps to secure income outside of what you get from Social Security. For the most part, this means funding a retirement plan like an IRA or 401(k) during your working years, but it could also mean planning to work part-time in retirement, renting out your home as a senior, or a host of other possibilities. 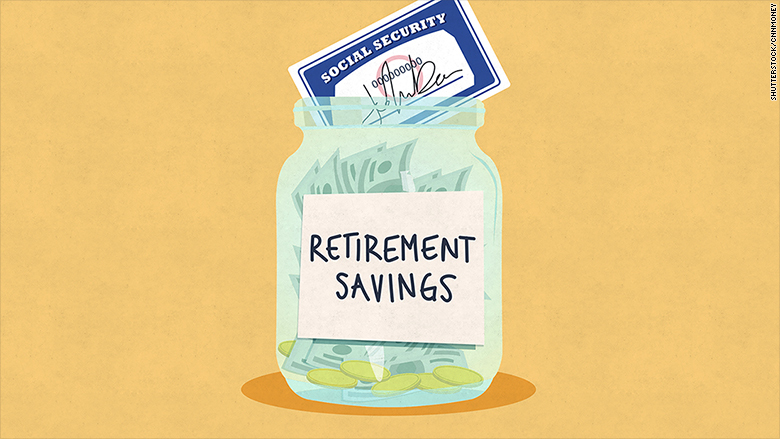 The key, however, is to recognize that while Social Security will help you pay the bills in retirement, it won't be enough to fund your golden years by itself.